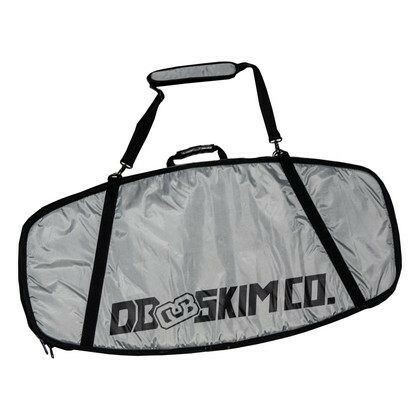 The perfect skimboarding bag for a day trip to the beach. 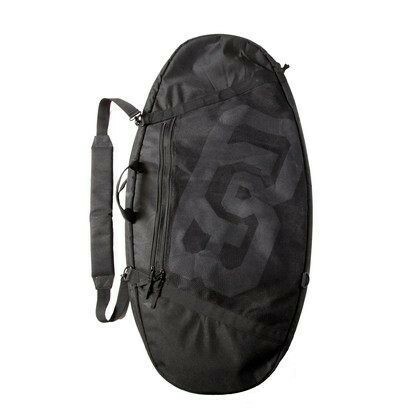 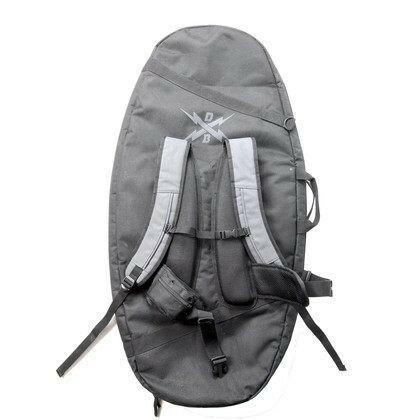 This skimboard bag features a sturdy handle, shoulder strap, industrial strength zipper and internal tension straps. 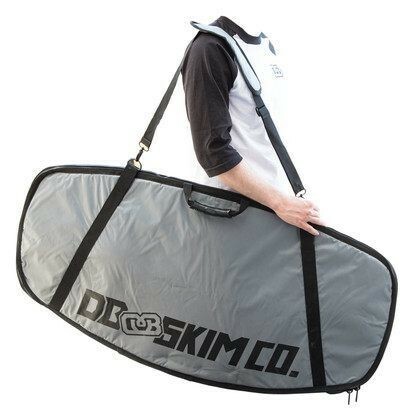 This skimboard bag can hold up to three boards. 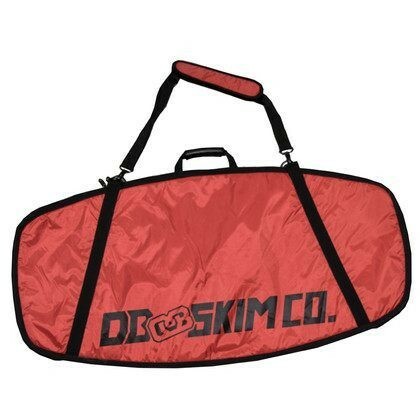 Make your trek to the beach this summer that much better with our day trip bag! 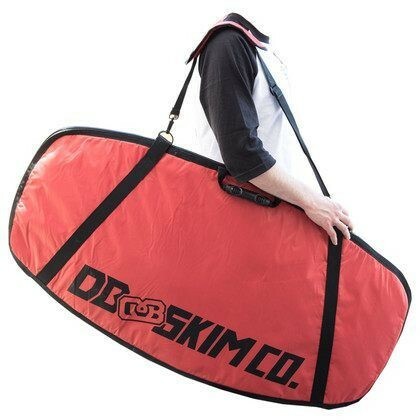 These skimboard bags are 46 inches long by 23 inches wide.